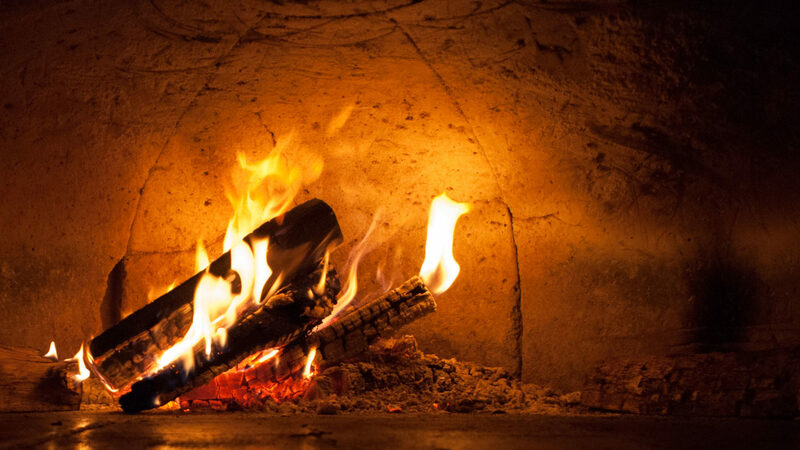 A room often housing the overflow during Turtle Bread’s breakfast and lunch, Pizza Biga’s skilled pizza cooks reclaim the space at night to combine Turtle Bread’s hand-made pizza dough with fresh toppings that are baked to perfection in our wood-fired oven. Pair with a Caesar salad and a bottle of Chianti, and you’ve got a romantic dinner for two. You may also order a pizza to go, or purchase some frozen ones in Turtle Bread for later use. Open for dinner 5-9 Sun-Thur, 5-10 Fri/Sat.